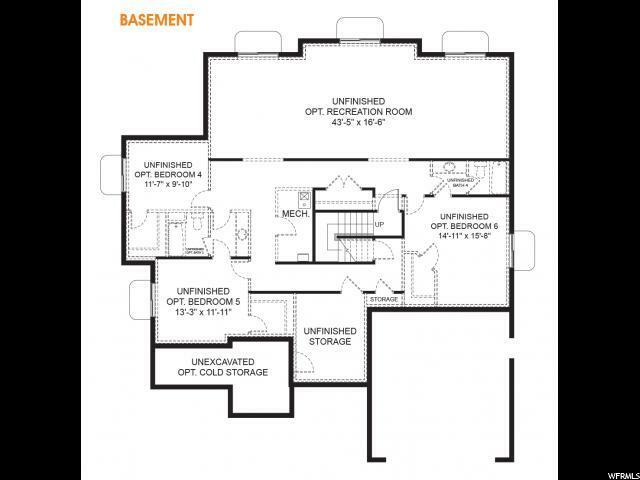 This master planned community in Herriman offers lots of all sizes and no HOA. Residents enjoy open space with 45 acres built into the master community close by. 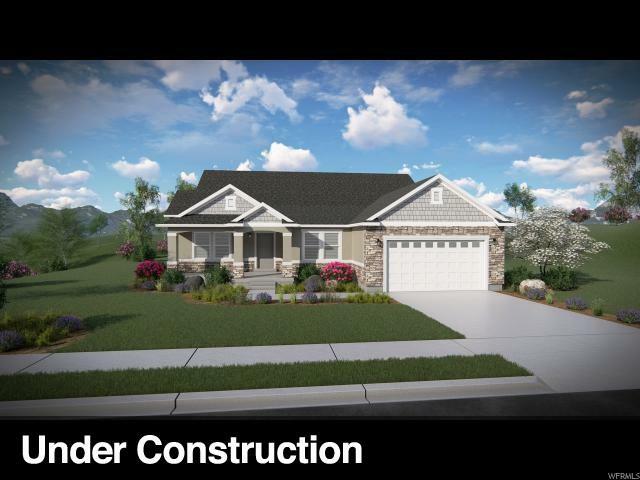 Close proximity to Herriman High School and Copper Middle School. Creek Ridge offers better air quality, nearby parks and trails, beautiful views, and Mountain View Corridor access. 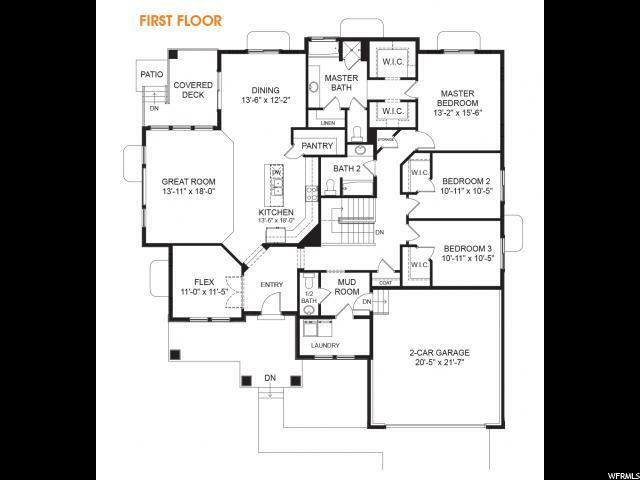 MADISON FLOOR PLAN.